CES: The Connected Internet of Things Dominates: Analysts predict by 2019 that only 49 percent of data in the cloud will be from PCs, and the biggest drivers of the shift will be smartphones and IoT. They also expect the Industrial Internet (another euphemism for the Internet of Things) to generate over 500 zettabytes in 2019 — 49 times current cloud traffic. Big data? More like huge, vast, gigantic, massive, colossal, and maybe even titanic amounts of data. So yes, lot’s of it and the key is how to use it to make a customer experience – whether B2C or B2B – better. But will all that data help? It could — if we learn how to harness it. And we help translate what the data scientist know so well to the business people that need to use it to make better customer experiences in marketing, sales and customer service. I just hope things don’t get lost in translation. 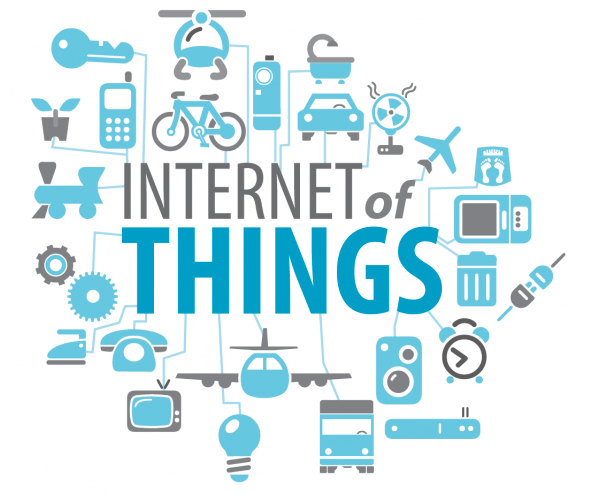 My POV on #IOT? I’m not really that interested in the machine to machine part of #IOT. It’s not really my area of expertise how machines talk to machines. I am however, very interested in the experiences that are created when “things” get connected to other “things.” Will these connected machines make better experiences or will they just make more data? 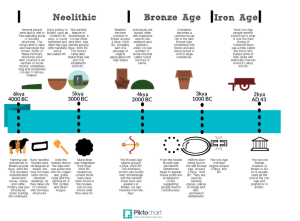 What does history tell us about our use of technology? Our Connection to Tools and Data, Prehistoric and Historic: Our connection to tools, think stone spears and our partnerships with tools predates history. History is the study of the past using written records. 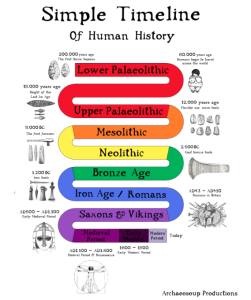 Anything prior to the first written accounts of history is termed prehistory (meaning “before history”), including earlier technologies and tools. About 2.5 million years before writing was developed, technology began with the earliest of humans using stone tools to start fires, hunt, cut food, and bury their dead. 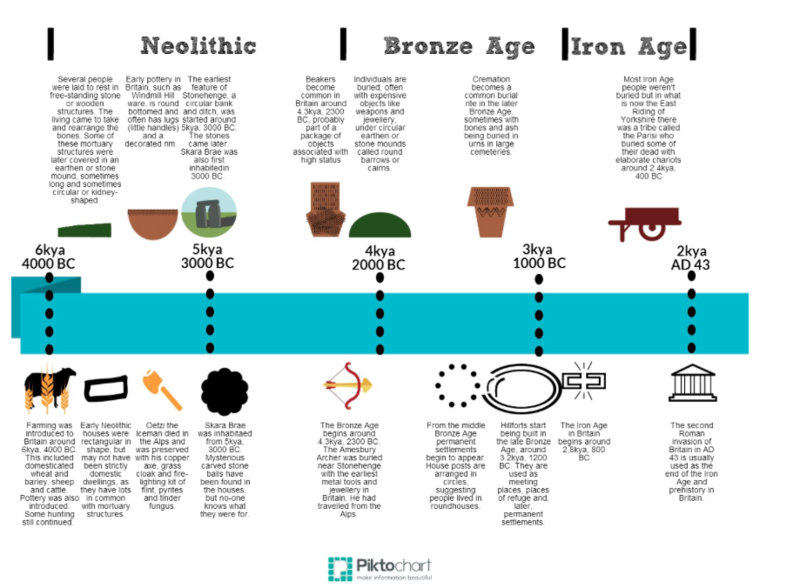 These were basic materials and resulted in the first tools or technology. And so the point is that what we see, as we traverse history is, that those man/machine partnerships have and are being taken to a new level. Today, for example service partnerships like Google and Apple Maps and WAZE help us to find our way. And in the future, those partnerships will be with self-driving cars, more advanced robots for manufacturing, anthropomorphic robots for companionship and game-play and much more helpful versions for housekeeping and other errands. At CES we’ll see semi-autonomous tools such as lane assist, self-parking and adaptive cruise control. And perhaps by 2020 the big car makers will have fully autonomous vehicles ready to go. Sensors, Sensors, Sensors. And to power all of this? In part, sensors. A sensor is an object used to detect events or changes in its environment, which then provides a corresponding output. Depending on the type of sensor, it could have a electrical or optical signals. So to get the data, you need a sensor. If something can accommodate a sensor, it will have a sensor. If the sensor can be computerize it, it will be computerized. If the sensor would benefit from two-way communication, you’ll bet that will be something that will be included in its capabilities. 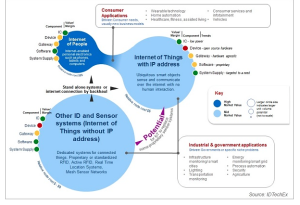 These connections may also include dedicated systems for connected things with proprietary or standardized RFID, active RFID, real-time locations systems, mesh sensor networks, etc… But it will also be smart objects that will sense and communicate over the internet within human interaction. And it will also include internet-enabled personal electronics like cell phones, tablets and computers. The figure below from IDTechEx does a great job of breaking this down. So in short, CES 2016 is about everything that can be connected will be connected. 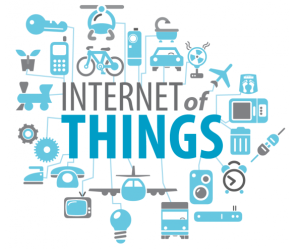 It is about the Internet of Things #IOT connected. I just hope that we go that one step further, and not just rest on the ability to connect things to things, but we complete the circle and we clearly demonstrate the business value and the value to creating better customer experiences. Creating an experience just because we can is not enough. Though I know we sometimes have to start there to develop the technology to get it to a place where it will benefit people and business. I just hope we don’t get lost in the mounds of data and forget what we were really aiming to do… which is to make better customer experiences… Because at the end of the day, the last variable for companies to compete on? Not product, not price, but experience. 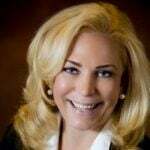 Customer experience is the deciding factor and the sooner executives really grasp the value of this, the sooner they will take the lead in their industry. And if not, as in Ray Wang’s book, Disrupting Digital Business, they will be become a statistic: since the year 2000, 50% of the Fortune 500 companies have been acquired, merged or gone completely out of business. It’s time to really understand why. The why? Customer experience. Period.